Freelance: Temporary professional detour or viable career path? For the 20% of US freelancers who are earning $100,000/year or more, it’s definitely the latter. While independent contractors are often associated with creative industries like advertising, music, and art, free agents are seeping into nearly every industry—especially those that are predominantly digital. These days, it’s not uncommon to see remote or contract-based reqs for engineers, UX designers, and even product managers on AngelList and other tech-focused job boards. Companies are shifting their hiring strategies to accommodate for more flexible, remote workforces, and enterprising professionals are increasingly exploring the benefits of an independent career path. 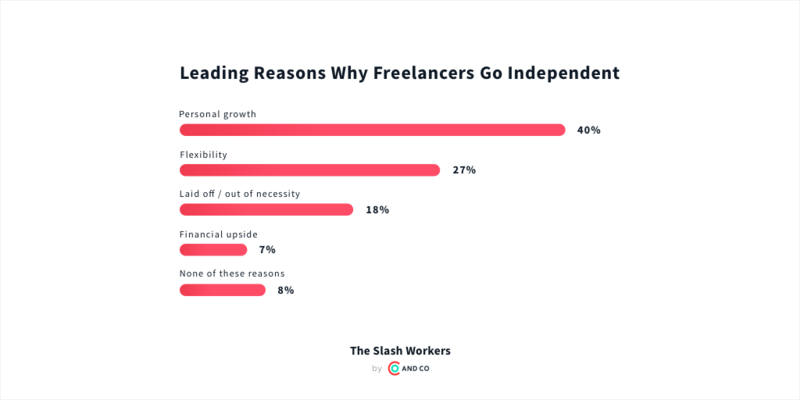 Per a recent study, most freelancers say they went independent for personal growth or greater flexibility. In other words, they’re doing it for happiness—not money. It’s an empowering time to be a freelancer. Independent workers are beginning to understand that much more than temporary contractors drifting from gig to gig at the mercy of employers, they are business owners and entrepreneurs. This shift in mindset has led to a wave of successful independents who are meeting and even exceeding their former full-time salaries—and doing so on their own terms. This all sounds great, right? For the most part it is—except one small thing. With improvements to freelancers’ financial situations comes added complexity when it comes to tracking and managing their money. At your full-time job you might have had automatic tax withholdings from your paychecks, company sponsored 401K programs (complete with automatic deductions), and a bi-weekly payment schedule that rarely, if ever, wavered. Whether you realized it at the time, you had a lot of help when it came to managing your money. When you go independent, you break free of the corporate safety net that a traditional job provides. It’s on you to set aside money to pay your taxes, save for a rainy day (and retirement), and hound your clients to pay you on time, so you can pay yourself. It’s a lot of work. After all, that’s why larger corporations have entire teams of people dedicated to paying vendors, collecting money owed, tracking the balance sheet, and the like. Chances are, you went freelance because you’re great at what you do—not because of your penchant for business operations. But fear not! There are some basic things you can do to run your business like a pro and free up some precious time for billable work (aka the “fun stuff”) along the way. Thinking of making the leap to freelance? Consider this your crash course. Once you stop thinking of yourself as an appendage of your clients’ organizations and the CEO of your own, you’ll begin to take control of the course of your own career. Which types of clients will you take on? Will you specialize in a specific industry or vertical? Are there opportunities to line up your personal passion points with the work you are paid to do? Answering these questions is critical to establishing a high-level vision for your new business. What are your career goals from a financial standpoint? Set a reach goal, and determine how many projects or clients you’ll need to take on to meet it. A good place to start is to calculate your “freelance equivalent salary” (~1.4X) and divide by how many days or hours you plan to work in a year, accounting for things like unexpected illness and vacation. What are your higher-order career goals? Jot down the types of companies and projects from which you’ll derive the most happiness and fulfillment. Beyond this, consider the types of projects that come easily to you. These represent your professional “sweet spot,” and unless you’re looking to change careers (e.g. pivot from designer to engineer), stacking them up in your workflow will help you maximize your efficiency. What’s your game plan for achieving your financial and higher-order career goals? As is the case with any big project, it’s best to break these efforts into manageable parts. What will you need to do each quarter, each week, and even each day to meet them? As you enter the troves of your freelance career, you’ll find that it’s difficult to make time to focus on your own business. After all, your days will be packed helping your clients build their businesses. The single best thing you can do is schedule time for key check-ins (and check-ups) on your own business. Place these as recurring invites in your calendar, and hold yourself accountable for sticking to them. Time is a finite resource, and as an ambitious freelancer it’s the only thing standing in the way of you and the growth of your business. There are only so many hours in a day, and even if you opt to shelf your social life and become a martyr to the cause, you’ll still need time to eat, sleep, and (hopefully) exercise. The key then is to optimize your time so that you’re maxing out the hours allocated toward billable projects, and minimizing the time spent on non-billable work. How can this be done? Entire industries have blossomed based on the promise of saving time. 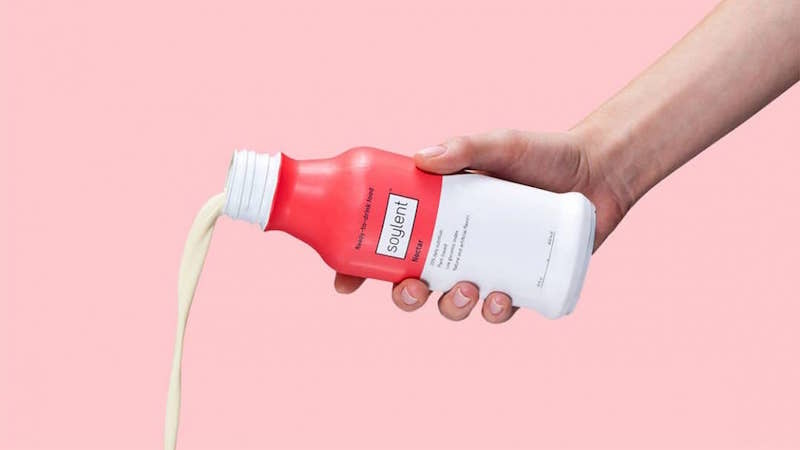 Soylent, a ready-to-drink meal that cuts down on the time spent shopping for and preparing food, has raised more than $70 million in funding. Tools like X.ai and Calendly help people minimize the time spent scheduling meetings. The company I work for, AND CO, is building a freelance operating system that’s engineered to dramatically cut down the time independent workers spend on things like invoicing and completing expense reports. One of the most salient changes you’ll notice when you go freelance is the scarcity of time, and more specifically, your time. As a free agent, it’s up to you to determine how you want to break up your day between friends, family, personal interests, health, and, of course, career. The more you can max out billable work (and minimize time wasted on things like drafting up contracts and chasing down late-paying clients) the more time you can allocate to growing your business and maintaining your ideal work-life balance. Profitability by client: With most freelancers juggling multiple clients, it can be difficult to keep track of how much effort you’re putting against each. While your contract will define a general scope of work, it’s also important to use a time tracker so you can keep honest tabs on the actual number of hours you’re putting in. With insight into average hours per pay cycle, it will be easier for you to determine which clients are most profitable and make savvy business decisions based on that knowledge. For example, you might opt to de-scope your least profitable client and take on more scope with your most profitable partner. Profitability by project: Freelancers can follow the same logic when it comes to the type of project they take on. A recent study by AND CO found that 95 percent of independents are “slash workers,” that is, professionals who divide up their work across two or more skillsets. By taking stock of how long specific tasks take to complete, you can determine where you are most efficient and double-down in those areas. Income vs. expenses over time: Using a business reporting tool will allow you to see the money coming in and going out of your business at a specific point in time. This can be helpful when it comes to planning for larger expenses (e.g. a new office or equipment) and even forecasting cash flow down the line. One of the easiest and most accurate ways to gain this sort of insight is to invest in an accounting software that’s able to track payments as they come in and expenses as they are incurred. Deciding to go independent might be one of the most rewarding decisions you’ll make in your career, but as any freelancer will tell you: with freedom comes responsibility. Treat your growing business as just that—a business—and lean on tools that will help you maximize efficiencies and draw upon insights that will help you optimize and improve over time. Don’t know where to get started? Check out AND CO’s definitive (free) guide to going freelance, Welcome to Your Independence. 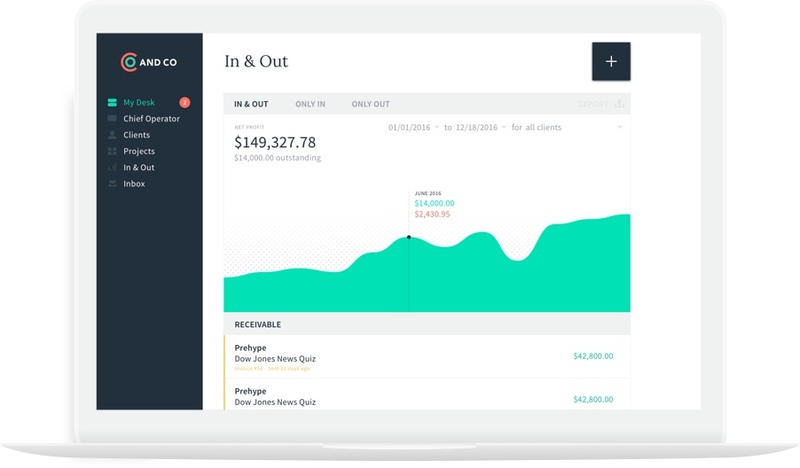 Katie Perry is Editor for AND CO, an app designed to help independent workers manage their businesses from proposal to payment.